“The world ain’t all sunshine and rainbows,” as Rocky Balboa eloquently said in the movie Rocky 6. Bad things happen to bad people – some people call that ‘karma’ – and sometimes (more times then we’d like to think about) bad things happen to good people. Violent things. My wife and I recently saw a post, whereby people across the Twittersphere belittled the new Miss USA, Nevada’s Nia Sanchez’s remarks on women’s safety. When you hear these remarks, how do you feel, and what solution would be practical and/or the most beneficial? Now I imagine we can all take Rocky’s quote above as truth, can’t we? And with that being understood, how might someone (anyone) protect themselves at all? Even strong, confident women get battered, harassed, sexually assaulted in this country. Many women get involved with the wrong men, some find themselves at the wrong place at the wrong time, and even some women assault/abuse men [which the media doesn’t write about as they should]. A utopian society is a fictitious one. When Nia Sanchez, a fourth-degree black belt in Tae Kwon Do, answered the pageant’s question regarding sexual assaults on college campus, many people (apparently) where shocked. However, I believe she knew that “Sunshine and Rainbows” (although it’s what most pageant-goes might like to hear) was an honest and practical answer to a serious problem. What was your take on this? 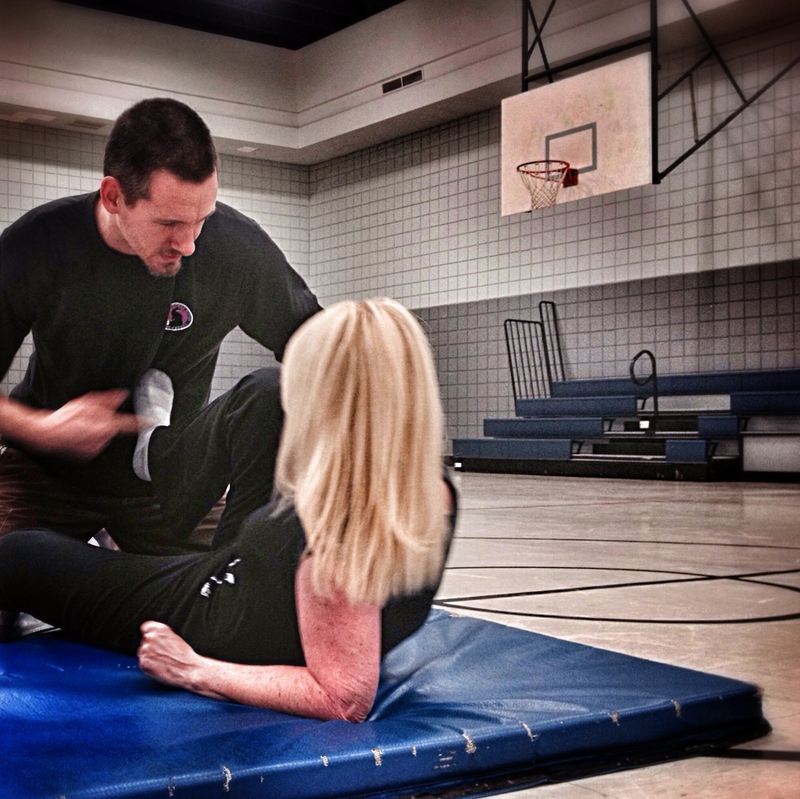 Is that where many of us self-defense instructors are going wrong? Kubotan Sale – Only the next 72 Hours! It is very seldom that we promote product or make any sort of endorsement. However, as the designer of the Isurus Keychain (and CombativeCorner founder) I wanted to let you, my extended martial family, know about this 72 Hour Sale that I started on my online store. Keep you and your family safe this summer and get something that’s inexpensive, easy to access, and that will last forever! 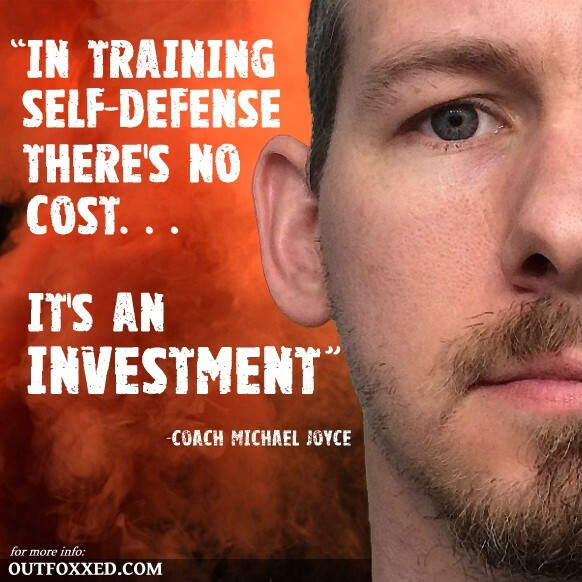 Email me at outfoxxedprogram@gmail.com if you have any questions. *Please limit each purchase to 10 per individual. If you are a group and would like more, please contact me beforehand. Evan Tai owns a kick boxing gym in Hong Kong and occasionally trains with Silat expert Maul Mornie (when he’s in HK). Obviously, after viewing these clips you’ll be able to see the caliber of martial artist this young man is [Tai]. Enjoy!